When viewed from the starting point, life journey seems very far away. However it would be quite brief when looking back. Take the moment, and enjoy the view from a RV while thinking about your future, enjoying carnivals, and embracing love. Let's start now and experience life in 2018! How to utilize the Internet to develop campgrounds: Tiffin Inteligence 1.6 version launched. LIPPERT Rental RV Slide-out System Press Release. 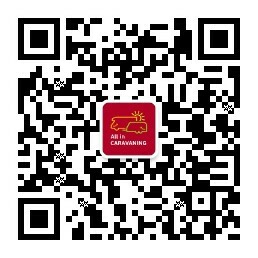 Start a new era of RV solar intelligent system. Rvhomeland "new retail" audio and video products include: Car TV, DVD, speakers, bluetooth speakers and so on. Under the traditional sales system, there are only two sales methods for the RV manufacturers: either by brand promotion campaign or by participating in trade exhibitions to gain more customers and attention. However, Anyi Cheguanjia will introduce more efficient communication channels for RV manufacturers. RV related diversifying marketing will become the first choice for more manufacturers.